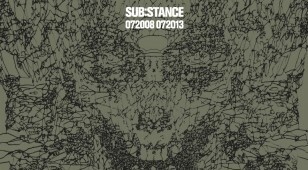 Scuba, as Scuba and SCB, Addison Groove, Martyn, John Osborn, Appleblim and Trevino are brought together on this highly recommendable EP of techno business. 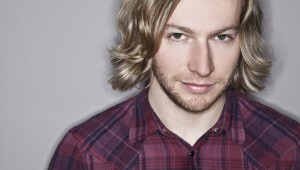 James Zabiela Launches New Label with Huge FREE party. 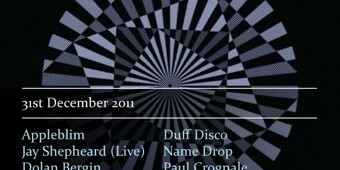 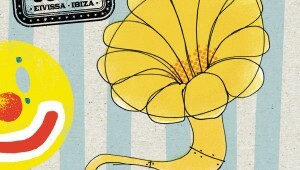 Bloc release first wave of confirmed acts for 2012. 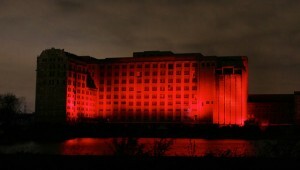 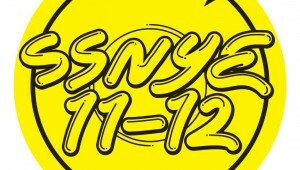 To cap off a successful 2011 London’s electric minds will host a New Year’s Even bash somewhere in Shoreditch, with Appleblim, Dolan Bergin and more.